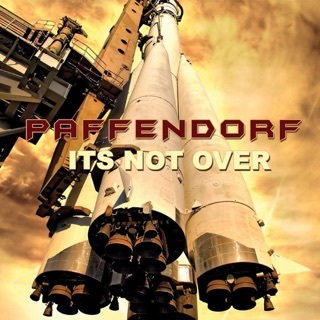 With record stores phasing out, and digital downloads (iTunes) being the LEADING retalier for music - this album has been out since early 2008 in Europe. 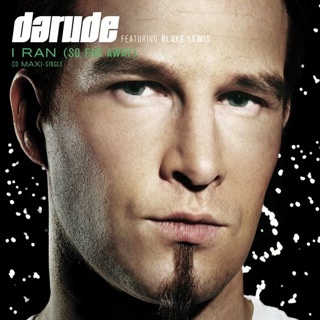 It took forever for America to license this Darude album here! Try to get these things faster. 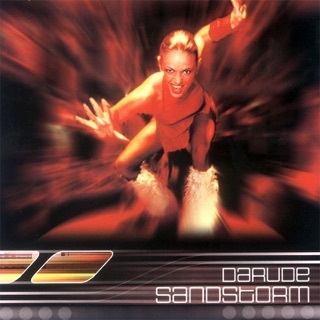 My review; Darude is an incredible talent....I wish more people would realize he's more than "Sandstorm"! 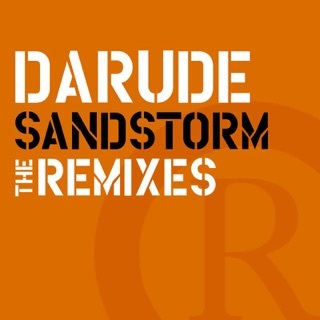 I got this album when it was originally released last year in Europe, and the US release is missing the best song - "Stars (Here With Me) [Original]" Instead, that track has been replaced with a remake of an old rock song; not worthy of being on an actual Darude album. "Tell Me," "In the Darkness (Tech Mix)" and "Lost" are the highlights of the album! 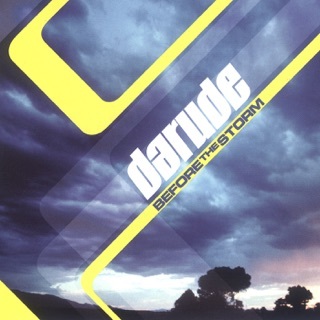 Simply put, the original track line-up on the Europe release is better, but the rest of Darude's original works make up for this minor fault in the US release. Worth the buy for sure! Guess what? He did it again. This album is CRAZY! 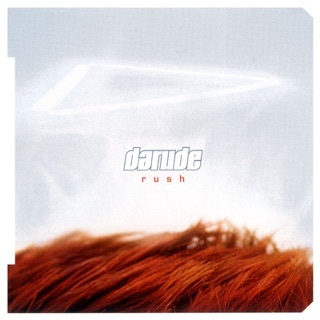 It's hard to explain Darudes music, especially to label it. If you have seen his interview on this album he basically said, "Stop labeling my music! I'm calling this album "Label This"" basically tellin them to p*** off. This album is very much like the first album, yet completely different! 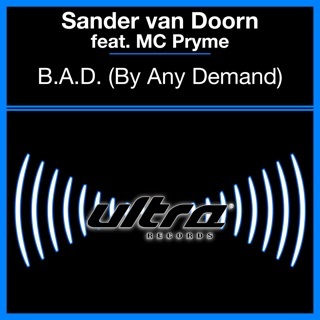 If you like any type of techno/trance you will love this album. I have been listening to this non-stop for a week straight now and I would buy it again if I had to. 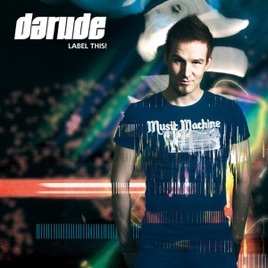 Darude is the king of techno(whatever you want to call it). 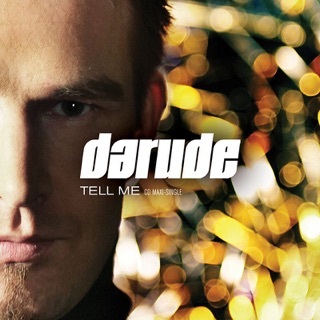 And as somebody else pointed out, not enough people know that Darude is MUCH MUCH more than his famous Sandstorm song. I recommend EVER album of his. Very much worth it, don't hesitate to buy.